Earlier this month I blogged about Facebook’s Year In Review, and now Instagram has something similar! 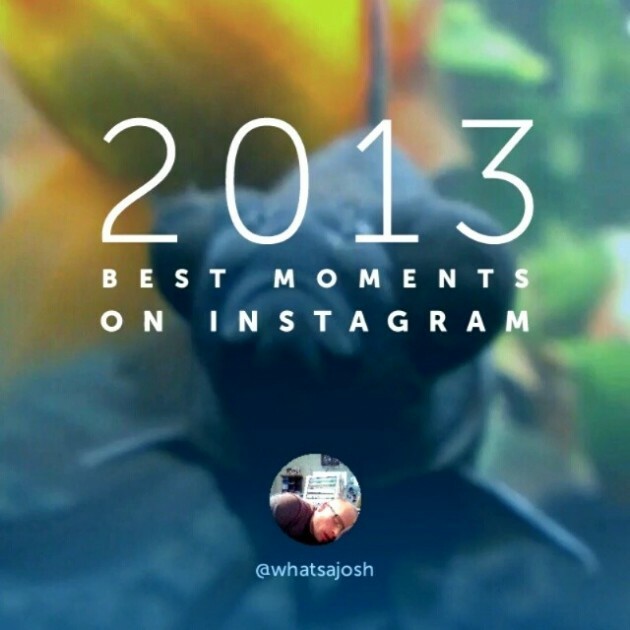 This video is a slideshow of your 5 most “liked” Instagram photos of 2013, but getting it is a bit tricky. Go to Statigr.am and log in with your Instagram credentials. Give Statigr.am your email address so they can send you the video. Once you get the email, open it with your phone or tablet. Upload it to Instagram, like you would a photo. You can add a filter, change the cover, and choose to share it on Facebook and/ or Twitter (just like you would any other photo or video). I think the Facebook Year in Review was cooler, but I am pretty happy with how mine turned out.